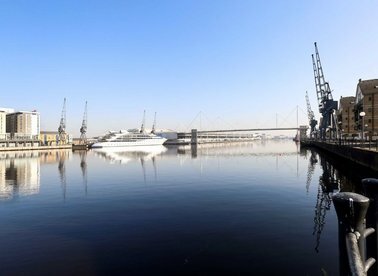 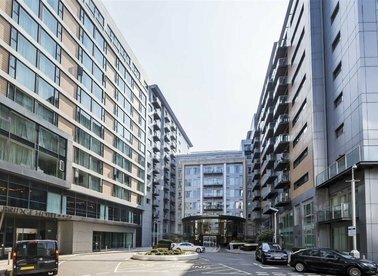 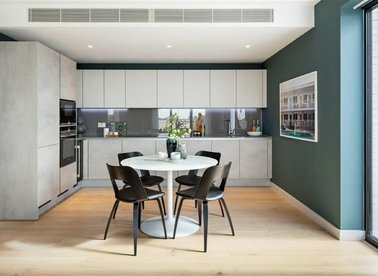 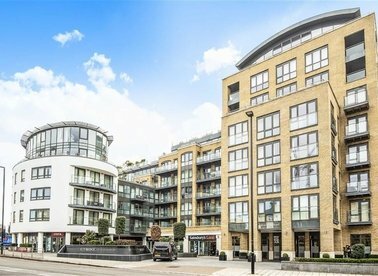 A riverside apartment in a well situated, purpose built block with far-reaching views along the Thames. 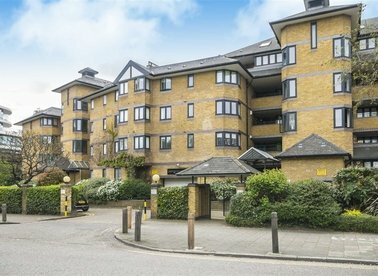 Situated within this sought after gated development, this two double bedroom apartment offers ample living space, two bathrooms and two balconies. 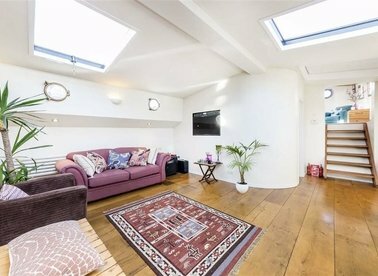 A bright first floor apartment with two bedrooms and two balconies. 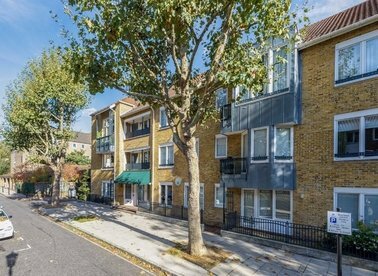 There is parking available on a first come first served basis, communal gardens and an Estate Manager. 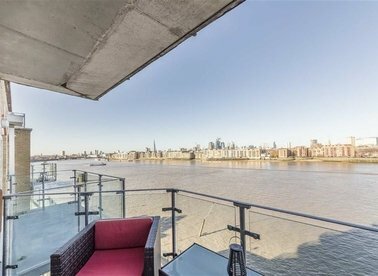 A beautiful, recently built two level houseboat which enjoys an iconic view of the riverside by Battersea Power Station. 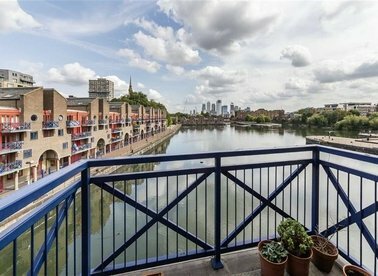 This three bedroom property is located in the very popular 'River Roads'. 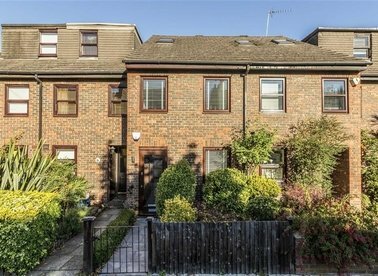 With no onward chain you could move straight in and enjoy your new home. 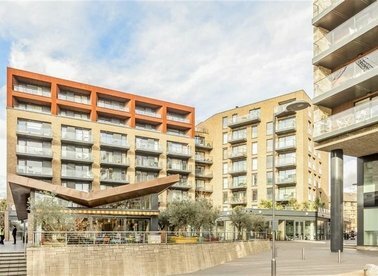 In excellent order throughout and with ample storage, it's not to be missed. 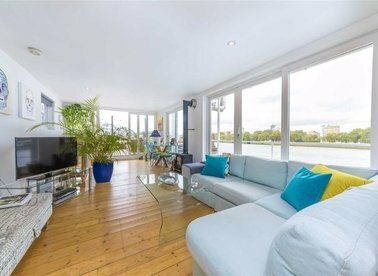 A large three bed house next to Royal Victoria Docks. 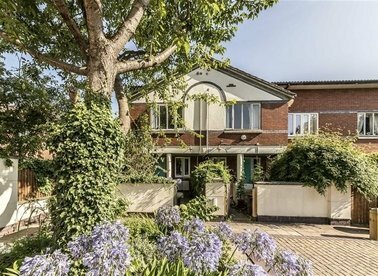 The house has a large rear garden, three bathrooms and modern kitchen. 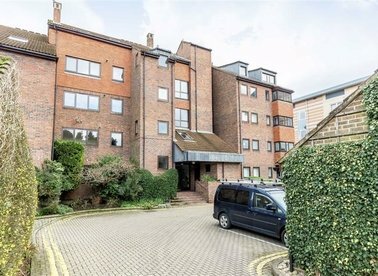 The property also benefits from off street parking and an extra study and store room. 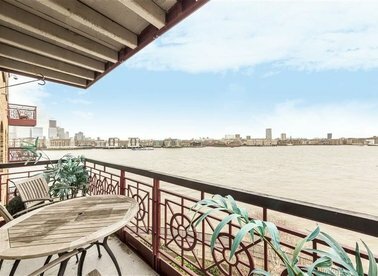 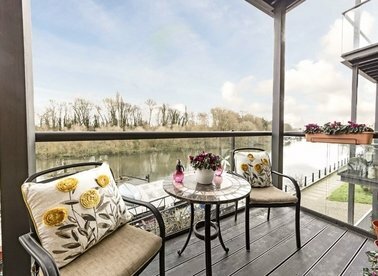 This third floor apartment has a direct river view and a private balcony. 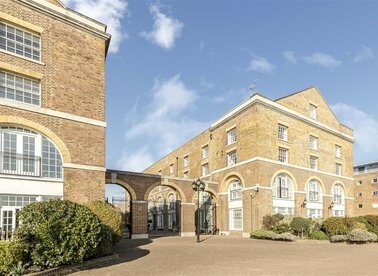 The location will sell itself being central and in an excellent position for transport links. 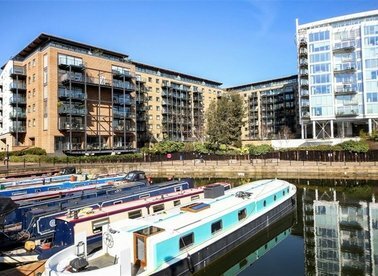 A two double bedroom, two bathroom apartment with allocated parking and a large balcony with Marina and Canary Wharf views.